Anyone with a hankering to check out some of the best street food and hoping to enjoy a traditional London market experience should make their way to Brockley Market, where all these joys can be found. Located just outside central London in the borough of Lewisham, this award-winning market is open every Saturday from 10 am until 2 pm and aims to support all manner of local producers and traders. The winner of Time Out magazine’s Love London Awards in both 2014 and 2015, one thing to remember is that all sales are cash only, so fill up your wallet or purse before planning a visit, as you’ll undoubtedly be spending a few pounds once you get here. Visitors can pick up a perfect memento of their time in London when planning a trip to Brockley Market, as the stallholders offer such a wide selection of wares that all those that head along will be able to find something to suit their taste. Most of the treats will be food-related, and you can always find a great recipe or add a few culinary tips and tricks of the trade to add to your collection from the eager stallholders, who will often share their advice experience regarding their wares. One of the specialties of Brockley Market is the vast array of excellent street food vendors that set up their stall every weekend. Offering a delicious taste of the English capital, everything from juicy and delicious beef burgers to vegetarian alternatives. The traditional Sunday roast is one of the most popular treats for Brockley Market guests, with many of the stalls specialising in the obligatory meat and two veg. However, spices and herbs from around the world, as well as some of the best cured meats and charcuterie in the whole of the city can be found here. Other treats for market guests include award-winning tea, locally roasted coffee and a whole host of natural wines, cocktails and craft beers that are a perfect gift for loved ones (or yourself). 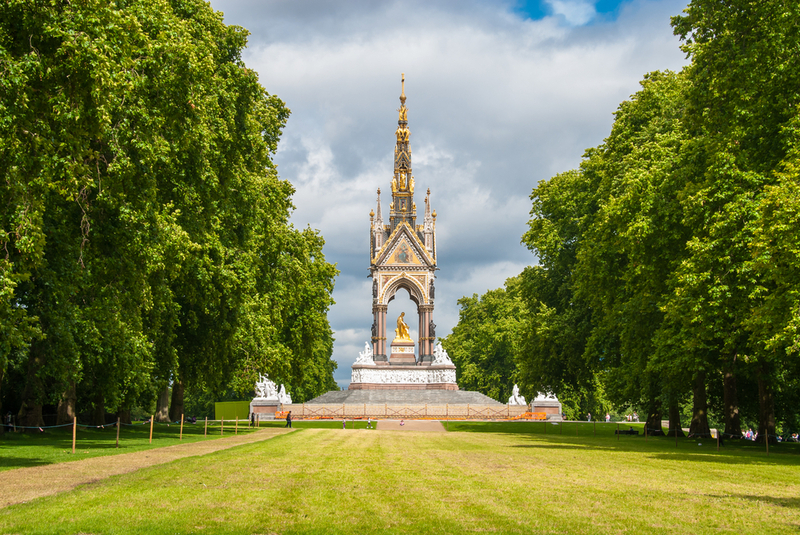 It is not just the delicious local produce that is to be found at Brockley Market that draws the crowds to this bustling part of the English capital though, as the area also has a wide range of other attractions to offer. Where can I park near Brockley Market? Motorists are reminded that traffic volumes can be high throughout the day when travelling on the busy streets of London, and this is especially the case during the morning and evening rush hours. Anyone planning journeys in the the city are therefore advised to avoid travel at these times, while it is also often beneficial to plan journeys in advance and to pre-book parking spaces when possible (although this may not always be necessary). Located outside the scope of the busy London Underground network, visitors to Brockley Market can instead make use of several nearby overground rail links to this popular and busy area of the city. The Docklands Light Rail offers several nearby stops for travellers, including Lewisham, Deptford Bridge and Elverson Road. In addition, travellers can make use of national rail links to stations in the area, at Brockley and St Johns – both are in easy walking distance of the market itself. Brockley market is also located in close proximity to a number of regular bus routes, with the most common nearby services including: 21, 47, 171, 172, 321 and 484. 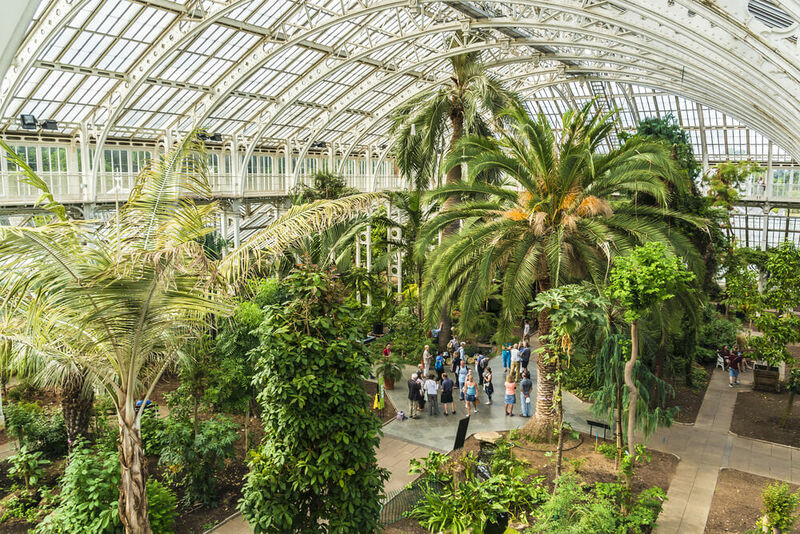 Full details of all public transport options for visitors to this fantastic London attraction can be found by heading to the official website of Transport for London. 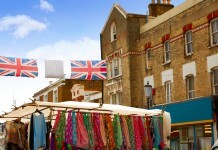 Share the post "A treat for London visitors at Brockley Market"